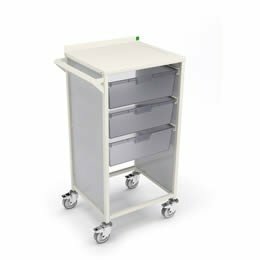 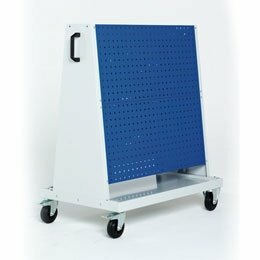 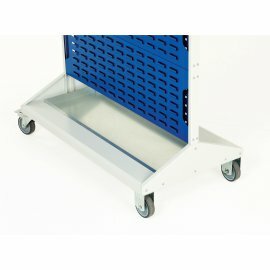 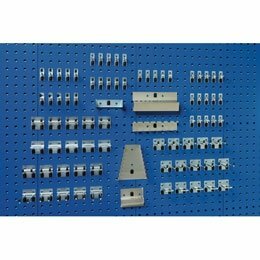 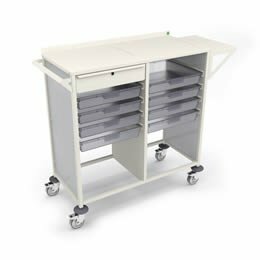 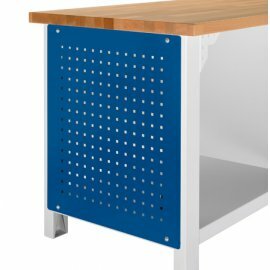 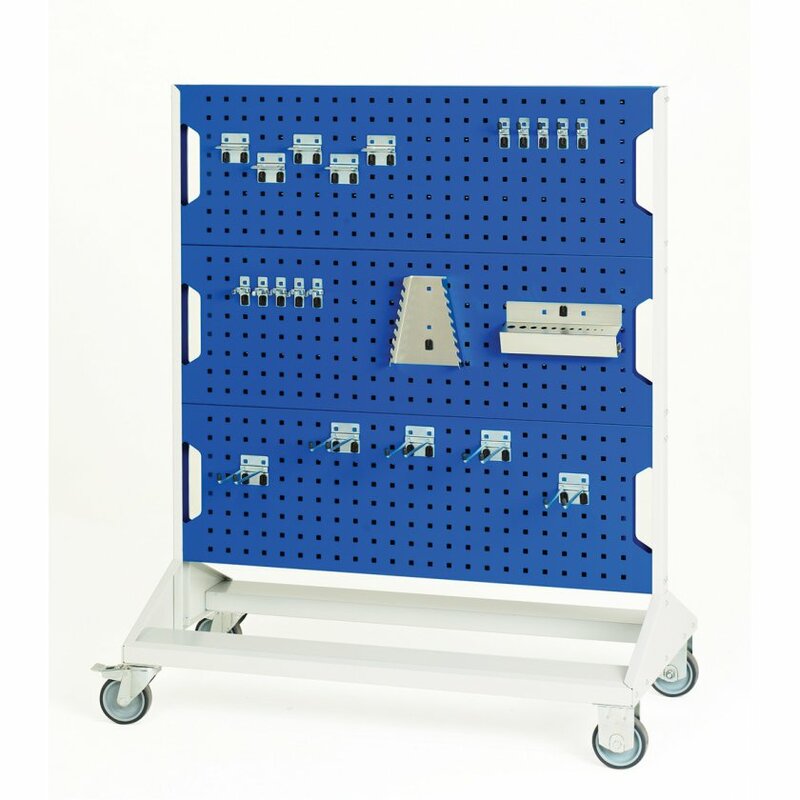 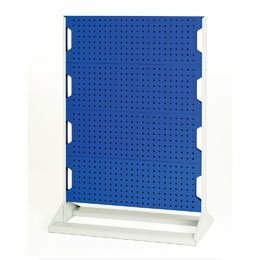 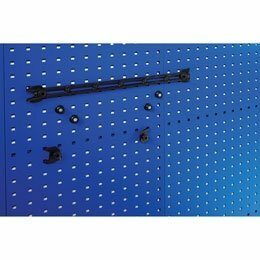 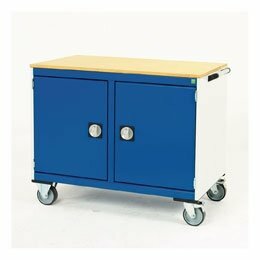 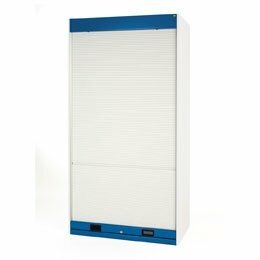 Mobile Perfo Rack 1250mm high x 1000mm w x 550mm d.
Supplied Double Sided (Blue Panels Only) c/w 40 Piece Hook Kit and 100mm diameter castors. 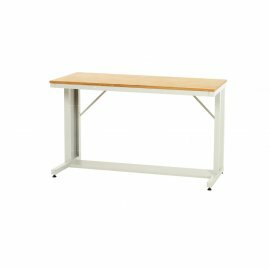 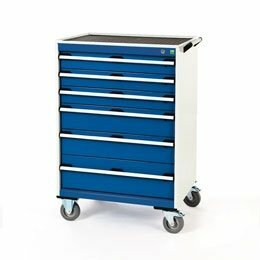 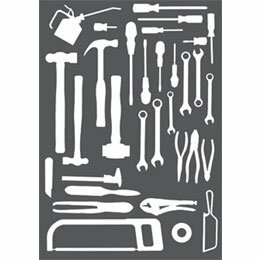 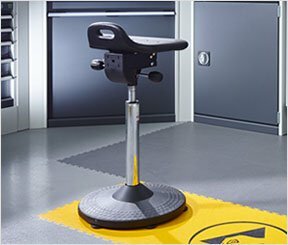 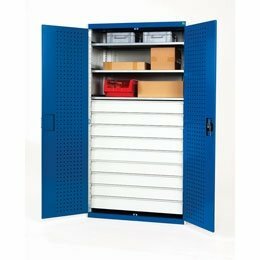 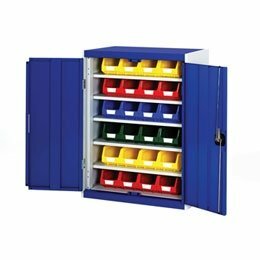 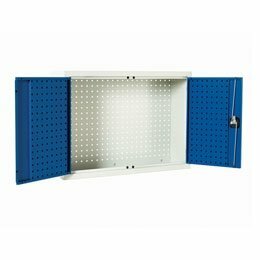 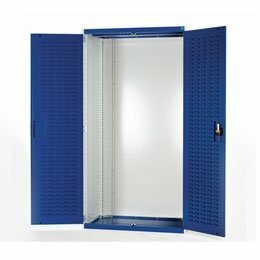 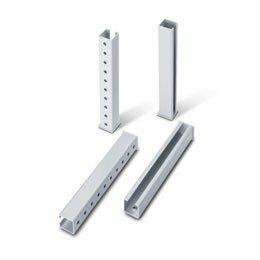 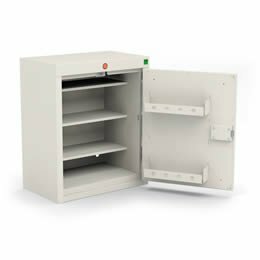 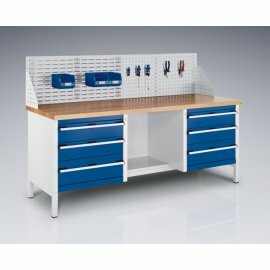 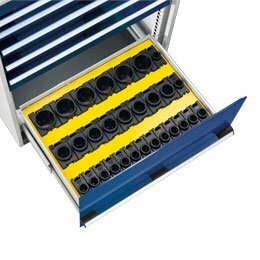 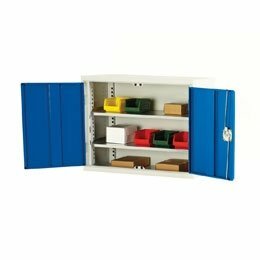 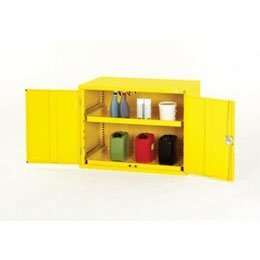 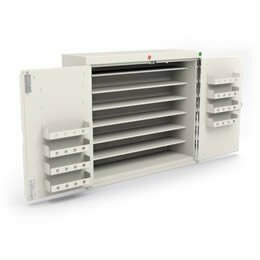 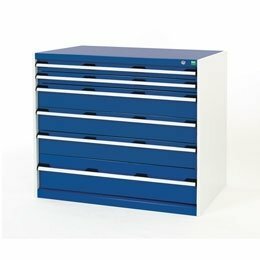 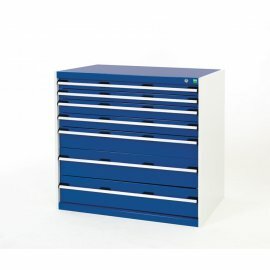 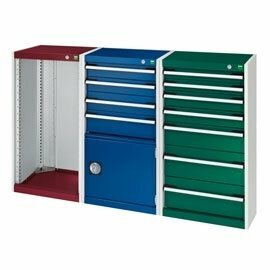 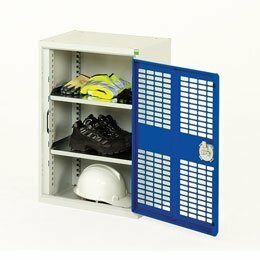 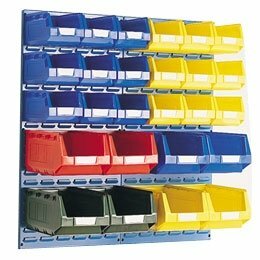 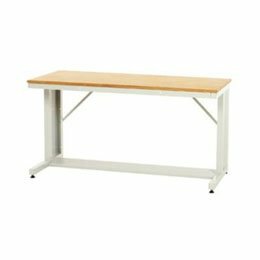 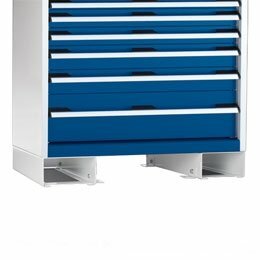 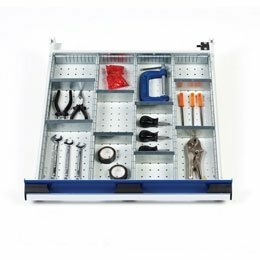 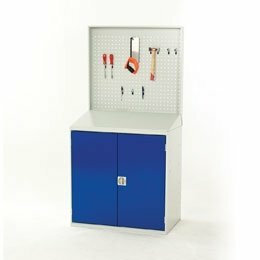 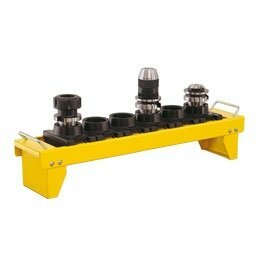 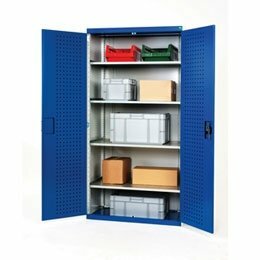 This Bott Verso Mobile Perfo Rack measures 1250mm high x 1000mm wide x 550mm deep and allows you to store your tools efficiently using our range of Perfo hooks and accessories whilst also being able to transport them easily to different work locations. 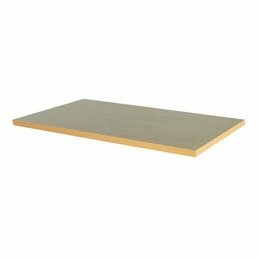 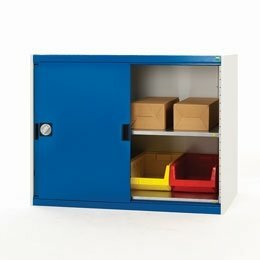 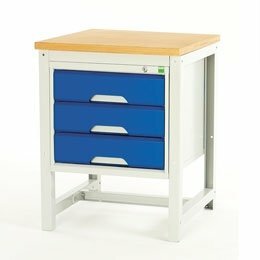 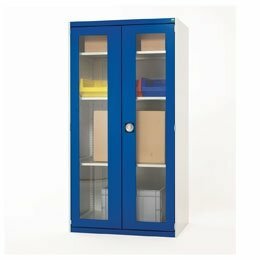 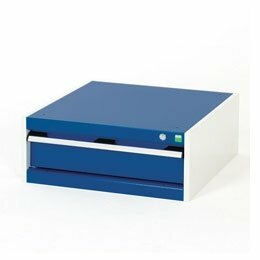 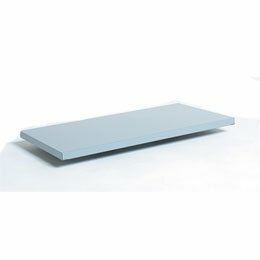 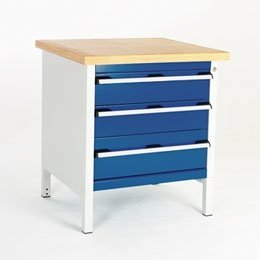 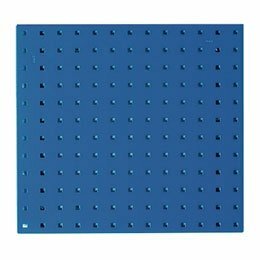 Supplied double sided with blue panels only, a 40 piece Hook Kit and 100mm diameter castors. 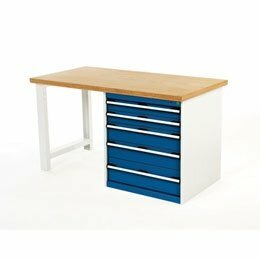 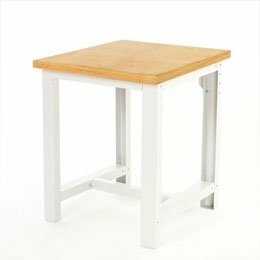 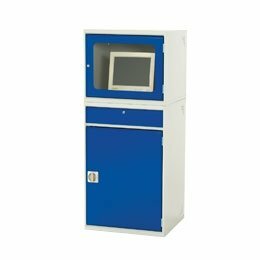 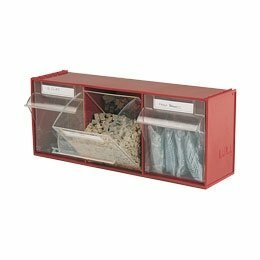 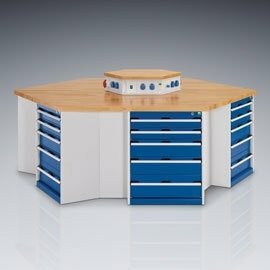 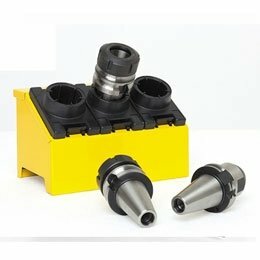 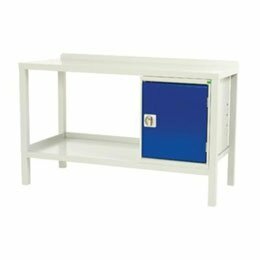 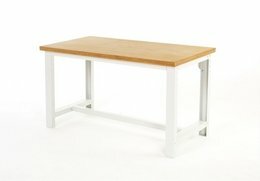 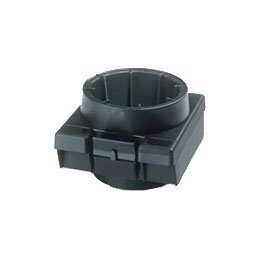 Manufactured in the UK with a 3 year manufacturer's warranty, delivery is FREE to a UK Mainland Address (Non-UK mainland deliveries may be available at an additional cost - please just contact us to find out).